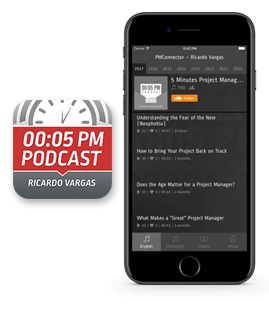 In this podcast, Ricardo continues to talk about the chapter 13 of the PMBOK® 5th Edition, Stakeholder Management. In this second podcast, Ricardo explains how to execute and control the Stakeholder Management Plan. Dealing with the sponsor and other stakeholders may be one of the biggest challenges in the project environment. Listen to tips on how to escape the dangers in this process. Ricard comments on the new features of the 5th version of the PMBOK® Guide and the main differences between this version and the fourth one. What are the Environmental Factors and the Organizational Process Assets of the PMBOK® Guide?